02 Waltz No. 4 in F Major, Op. 34, No. 3, "Valse brillante"
03 Waltz No. 3 in A Minor, Op. 34, No. 2, "Valse brillante"
05 Nocturne No. 2 in E-Flat Major, Op. 9, No. 2 (arr. P.
09 Violin Sonata No. 5 in F Major, Op. 4: III. La chasse (arr. 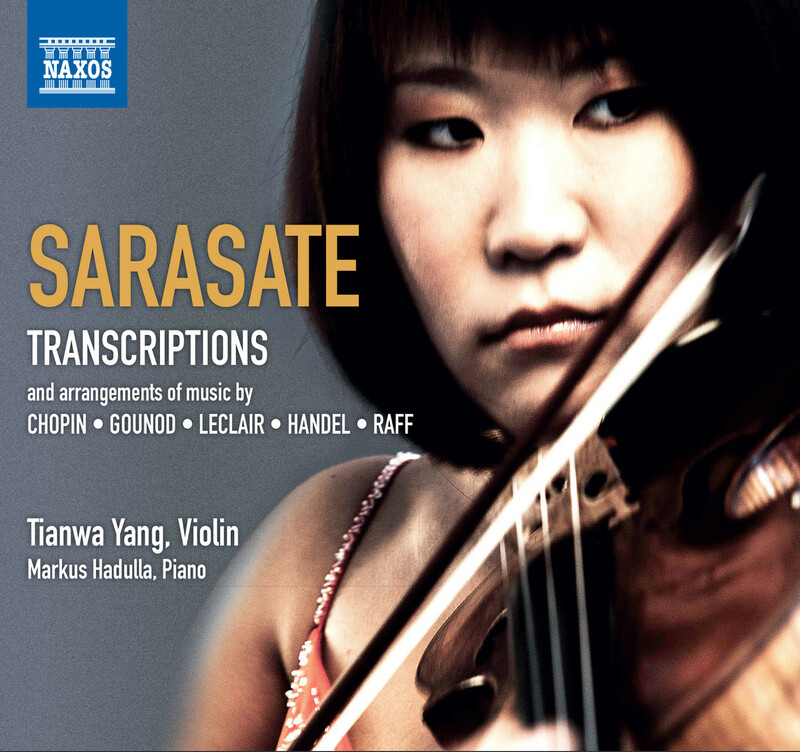 12 Serse (Xerxes), HWV 40, Act I: Ombra mai fu, "Largo" (arr.